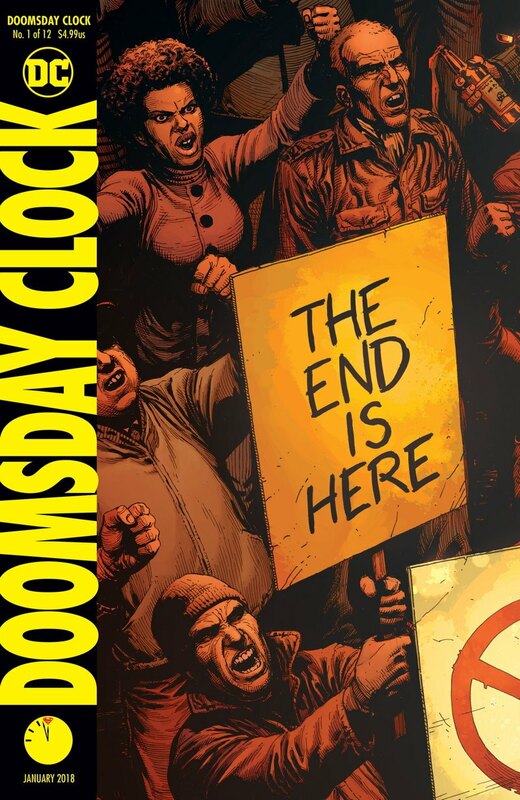 DOOMSDAY CLOCK # 1 - erste Kritiken (spoiler-free) - ab morgen im UNFUG! 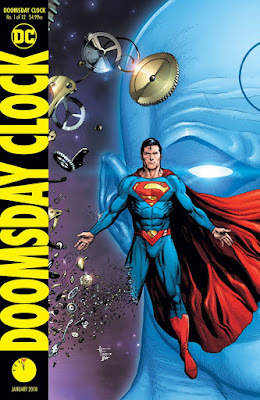 "While Doomsday Clock is supposed to be a crossover between the DC Universe and the Watchmen one, we spend the vast majority of our time in the latter world. The famed crossover doesn’t even begin here, which makes this debut essentially table setting. 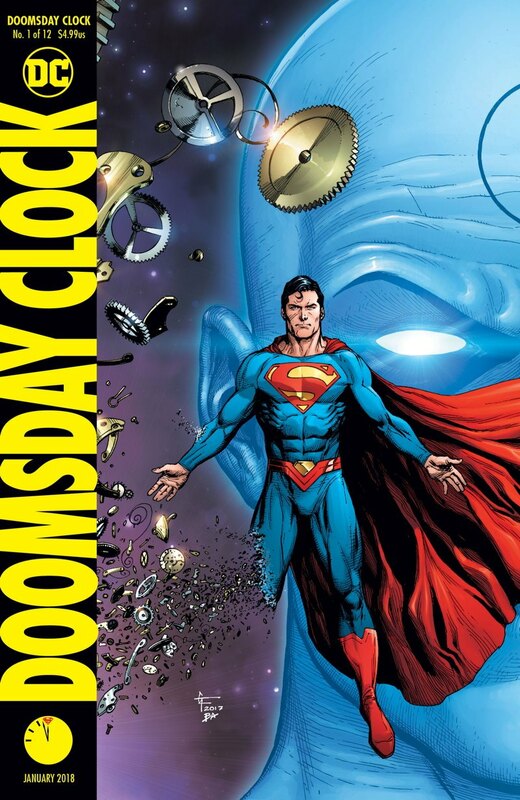 Given how dense that first issue of Watchmen was, I can’t help but feel like Doomsday Clock #1 looks decompressed by comparison. 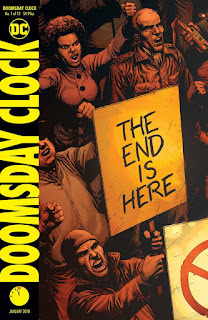 And while I enjoyed most of what we were presented with here, I think Doomsday Clock will be difficult to talk about substantively until its central conflict begins; until we see the characters from the Watchmen world actually interact with DC’s heroes." 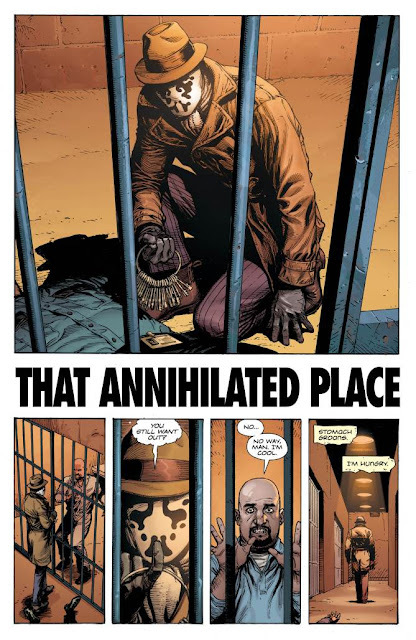 ...This is a bold series, there’s no question about that, and I’m sure there are a number of readers who are going to pick it up out of sheer curiosity. 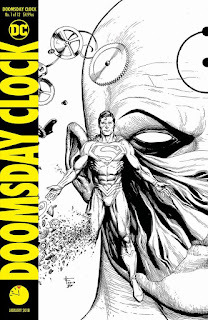 I can’t say that I blame them, though it’s much better than a mere curiosity; Doomsday Clock is a good comic in its own right. It isn’t perfect, but given the pedigree of the talent involved, this series could easily become a classic." 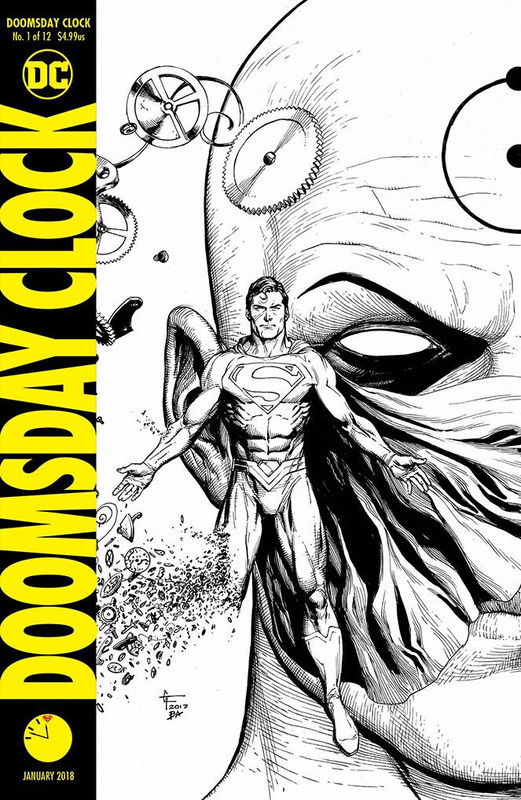 "Doomsday Clock looks to be a slow burn, but one that expertly captures the feel of a true comic book classic."